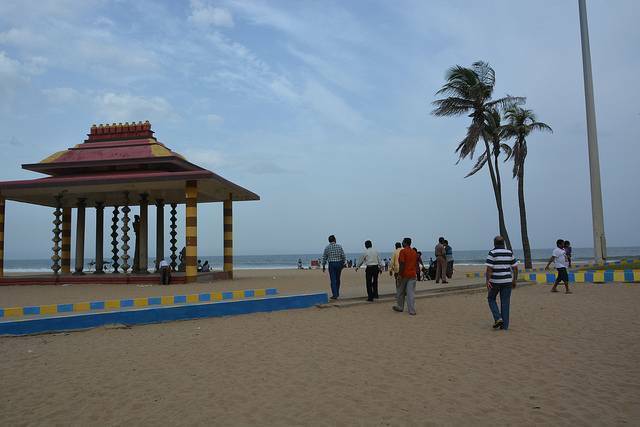 Out of the several beaches which Chennai houses, Golden Beach is the most visited tourist attraction in the region. Golden Beach amalgamate to offer best time and enjoyment to its visitors. 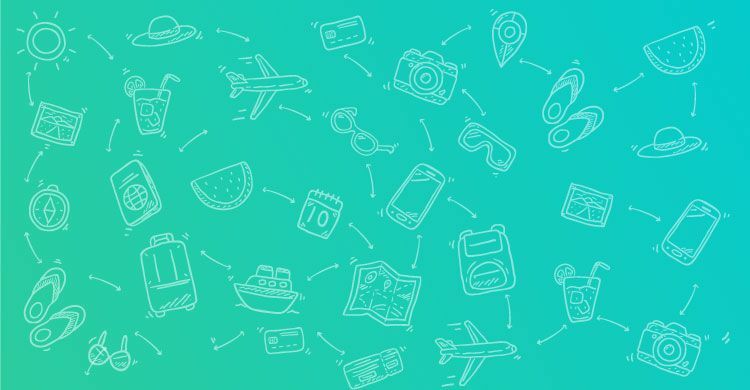 It is known more as an important amusement park in the region which has several options for recreation and enjoying nature in the outskirts of nearby city of Chennai.